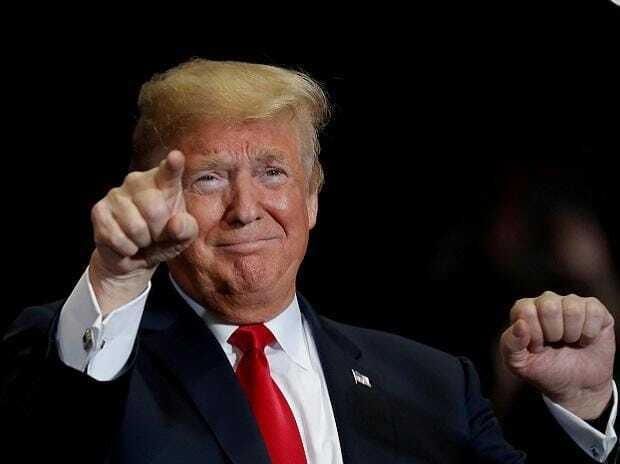 US President Donald Trump has announced his intent to appoint Indian American Prem Parameswaran to a presidential advisory committee, according to a White House release. Based in New York, Parameswaran is the Group Chief Financial Officer and president of Eros International's North America operations. Trump also announced his intent to designate Elaine L Chao to be Co-Chair of the White House Initiative on Asian Americans and Pacific Islanders, the release said Thursday. Other members, the president intendeds to appoint to the panel are Michelle Park as co-chair, Paul Hsu as co-chair; Jennifer Carnahan, David B. Cohen, Grace Y Lee, George Leing, Jan-Ie Low, Herman Martir, Amata Coleman Radewagen, Sean D Reyes and Chiling Tong. as per the White House release.